Here are the companies that are participating in the MS54 Tutor Fair on Tuesday, January 9, 2018. 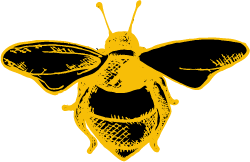 Bee Tutored is a boutique tutoring service comprised of a select group of certified teachers and highly qualified tutors. Founded by a former DOE educator, Bee Tutored has been working with families in NYC since 2007. We provide assistance to students in all academic subjects & test prep, grades K-12 in the 1:1 setting as well as group setting. We specialize in SHSAT and ISEE/SSAT prep for students applying to high school, as well as NYS ELA/MATH tutoring for grades 3-8. Aside from test prep and academic support, Bee Tutored helps with organizational skills and homework planning. Our team of tutors are not only experienced in the classroom setting but also know how to connect well with students and serve as upbeat, positive mentors. Believe it or not, our students actually look forward to our time together, a win-win for parent and student. Ask Bee Tutored about their Upper West Side Group SHSAT class options starting in May along with the Free SHSAT mock exams they will offer in February and March. The Evolved Education Company is a comprehensive, whole child tutoring and education consulting company serving students from PreK through College. 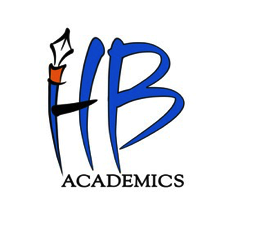 For students attending Booker T. Washington Middle School, services of interest may be academic tutoring, executive function coaching, mock testing, NYS ELA and Math Preparation as well as SHSAT/ISEE/SSAT/TACHS and Hunter High School Test preparation. All of our programs begin by understanding your whole child and our programs evolve as our students do within the work we do with them. At Gooroo tutoring, we bring lessons to the modern age. You can book time with tutors with just a few taps on your phone or just a few clicks at the computer. Our tutors are highly qualified as they go through the intense Gooroo tutor screening process. We have been incredibly lucky to see such growth here in NYC and we hope to help students with all of their academic needs — at a reasonable price and with great service. Our tutors teach everything from K-12 to PhD level subjects, and they can meet their student in-person or online! Sixth grade is the new ninth grade. With growing expectations, requirements, and competition, families face many challenges within the high-pressure cooker environment of NYC High School Admissions. Often, parents and their kids begin butting heads, which is totally normal yet potentially detrimental to the common cause. Sometimes, allowing your kids to grow without your direct involvement is the key to unlocking their full potential. Giving them “breathing room” academically may actually motivate them to clean their room on their own (true story). My tutoring philosophy is simple – every child is unique, and generic tutoring programs leave little room for accommodating different learning styles. 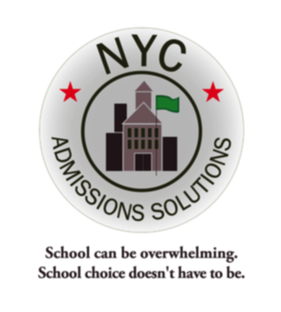 Let me help you navigate the murky, constantly shifting tides of the NYC High School Admissions process. In 12 years, I’ve worked with 500+ NYC students: 96% gain admission to their top choice school; 99% score above Stuyvesant cutoff for SHSAT; 100% improve scores, grades, and surpass expectations. My primary role is to ease their passage through a stressful academic phase or process. Whether test prep, enrichment, organizational, or remedial tutoring suits your needs, I am a valuable resource for both parents and students. 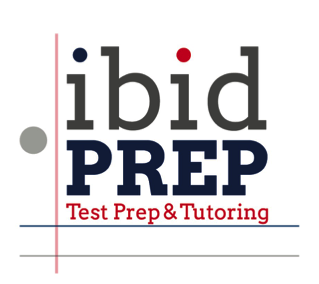 ibidPREP offers group and individual tutoring, test prep, proctored practice tests and college guidance. Our classes and programs are custom-designed to fit our students from 4th - 12th grades, and all of our work is supported with our course books—the Remain Clam! series written by founder, Stuart Servetar. Our tutors are all trained directly by Stuart and are a highly intelligent, engaged and dynamic group of people from all walks of life. In everything we do, we help students manage time and stress, and build strong foundations in the skills needed both for the tests at hand and for the future that awaits. While we do a great deal of general academic tutoring and enrichment, we also prepare students for the following exams: NY State ELA & Math, Middle School Entry, Hunter, SHSAT [200+ last year! ], ISEE, SSAT, ACT, TACHS, SAT, SAT2s, Regents and APs. We offer in-office classes and one-on-one tutoring in-home or in-office. All students are entitled to one FREE diagnostic per test. See ibidPREP.com for more info. Nobel Coaching & Tutoring is an online education platform that seamlessly combines one-on-one coaching, tutoring, and tailored educational programs to maximize student development and help families thrive. As an educational solution designed around what worked for our founder and his family, we identify the hidden potential of children aged 8-19 and their families to position them for success in the real world. Through our Learning Plays™ principles, students “learn how to learn” and gain the necessary practical skills to build better study habits in core school subjects. To learn more or schedule your complimentary 30-minute consultation, please contact us at (888) 5COACH1 or (888)-526-2241 from 9:00am-6:00pm (EST), Sun-Fri.
NYC Admissions Solutions helps families and schools navigate public and private school admissions. Founded by a former NYC Department of Education official and independent school admissions officer, the NYCAS team has over 30 years of combined experience counseling hundreds of families and school administrators - from kindergarten all the way through college admissions. Ultimately, families are able to save time, reduce stress, and improve school placement outcomes by receiving personalized, child-centered expertise. Contact us for a complimentary consultation or for more details! • College Planning: Creating college lists, essay and application review and management. In May and June, we offer comprehensive AP and Regents review classes to help students manage their studying for these exams and maximize their results. Since the formation of Sheptin Tutoring Group, over 2,500 students have taken advantage of our courses. We will be offering these programs in Manhattan at Marymount Manhattan College. We can be found on the web at sheptin.com, or can be reached at 844-SHEPTIN. SYLVAN WORKS. We Guarantee it! If you want results, Sylvan delivers better than anyone else. We use our 35+ years of experience helping millions of students succeed to make sure your child masters skills. You don't have to settle for second best! 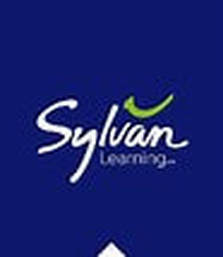 Over 7 million parents have trusted Sylvan to deliver results. 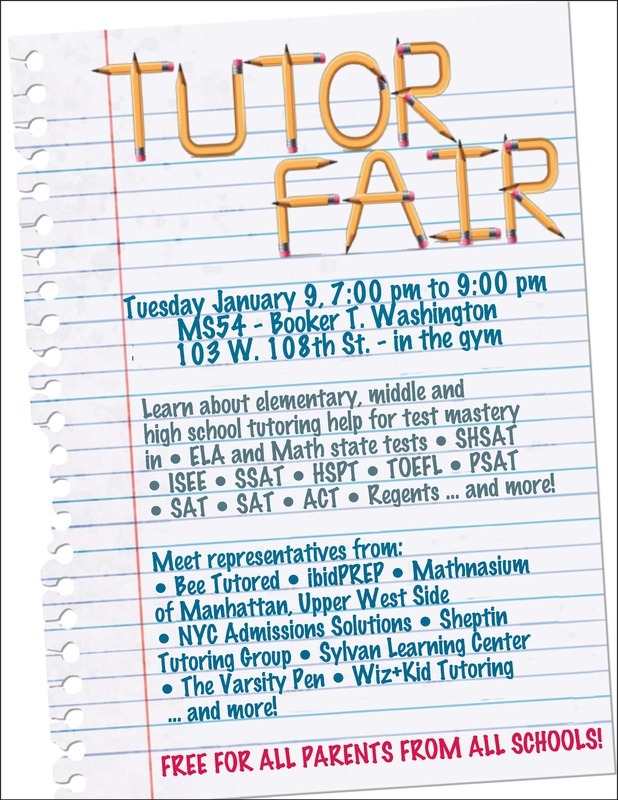 Let Sylvan Learning of Upper West Side give your child academic success today! Could your child use a relatable coach with whom to build writing skills or navigate school papers? Does your student need expertise with writing a distinctive admission essay? The Varsity Pen (TVP) is a targeted service crafted from years of experience with the writing needs of NYC families. Unlike similar services, its expertise is not diluted by claims of specialization in multiple disciplines. 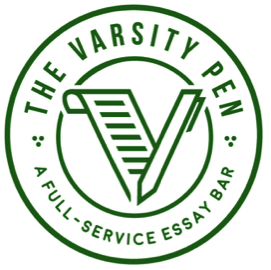 TVP is a ‘full-service essay bar’ developed by Nadine Gorelik (Columbia University MFA, Nonfiction Writing). It was founded on the belief that clear writing—and the critical thinking underpinning it—are skills that anyone can master. Nadine’s diverse experience with children and her training as a writer yield effective strategies for teaching students how to produce compelling writing. All lessons are customized to fit each individual’s skill level, interests and learning style. TVP addresses all stages of writing concerns, from idea development to syntax and punctuation. Nadine’s chief priority is to ensure sessions are engaging by using exercises relevant to your child’s interests and daily life. Vouch helps you instantly find the best tutors pre-vetted by your friends and other parents in the community. We show you the same high-quality tutors you'd hear about through word of mouth, all in one easy-to-search place. Because the platform is free for both parents and tutors, you can find even the most highly sought-after tutors on Vouch. Vouch works with a wide variety of tutors specializing in nearly every discipline and catering to every budget. Whether you're looking for the most experienced SAT coach or a budget-friendly Algebra tutor, we can help you find the perfect tutor recommended by a parent you trust. We tutor approximately 30% of the 7th and 8th graders at MS54, and we know the MS54 and MS54 Honors curriculum. We ran SHSAT prep courses at MS54 for several years, and over 85% of our MS54 students are accepted into specialized high schools every year, many of them placing into Stuyvesant, Bronx Science, and Lehman. We also prep for the ISEE, SSAT, TACHS, HSPT, and Bard entrance exam, with extremely high placement rates for all five tests. 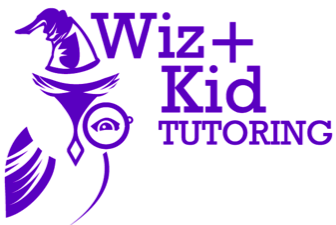 Wiz + Kid Tutoring Wiz + Kid Tutoring offers tutoring and supplemental academic guidance for students grades K-12. In addition, we provide thorough instruction for advanced tests such as Regents, ISEE, SSAT, HSPT, SAT, ACT, GRE, LSAT and many more. Wiz+Kid Tutoring stands out from other tutoring corporations. Our educators possess a genuine passion and understanding for education. We not only teach necessary academic material, but also utilize the most efficient methods that carry through to future grades and life outside school. We expand the minds of our students and teach advanced material to build confidence and reduce anxiety. We want you to join the Wiz+Kid Tutoring family. Over the last decade we have been fortunate to work with families from all over the globe. Wiz+Kid Tutoring started in New York City and now we have students in New Jersey, Chicago, Philadelphia, Boston, Boca Raton, Israel, Lake Como (Italy), Paris, Montreal, and Zürich.